I know, I know. I was just talking earlier this month about how we like to spread the love evenly across all brands in a Ford vehicle highlight that came a bit quickly after another Ford blog, and here we are again with yet another Ford highlight, that’s two in the same month. 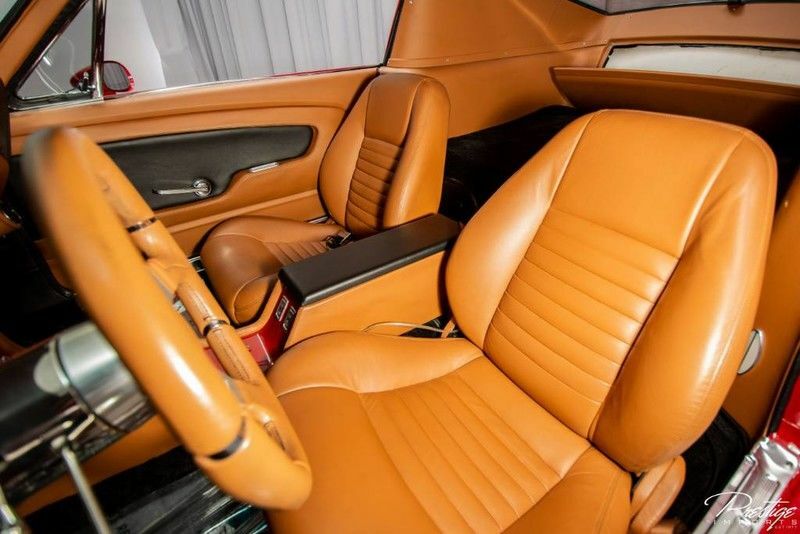 But that should be a testament to just how incredible this new vehicle in our inventory is, it was impossible to pass up the chance to talk about this 1967 Ford Mustang that we currently have for sale right here at Prestige Imports in North Miami Beach FL. Way back in 1967, the Ford Mustang was still a fresh face on the automotive scene. ’67 was only its third year in production, the year in which the Chevy Camaro was introduced in response, and still three years away from the first Dodge Challenger. No one had heard of the pony wars yet, but it was the beginning of it all. It was those early years that laid the groundwork for the decades of legendary performance vehicles that would follow, and we’re pleased to have one right here in our showroom. What’s more, is that this early Mustang fastback has been customized and updated for the modern collector. 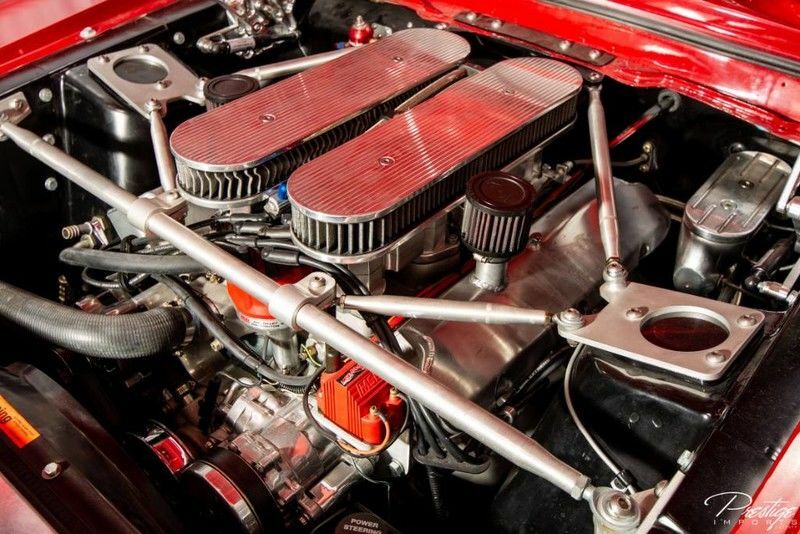 With an engine and drivetrain built by Aldridge motorsports, the Mustang is able to generate 450 horsepower. 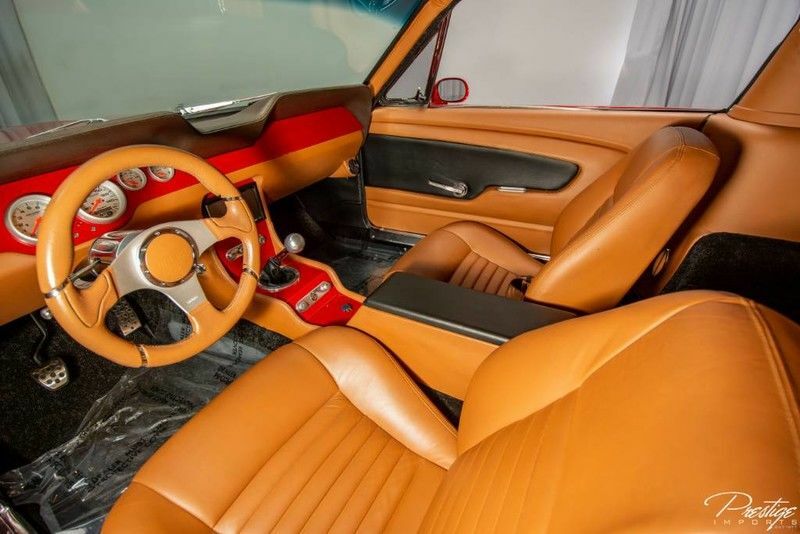 Equipped with a 6-speed manual transmission, a McLeod Racing clutch and bell housing, custom Headman headers and Hushpower mufflers, this Mustang is ready to tackle the open road. We’ve only begun to scratch the surface of everything that this updated icon has to deliver, so if you’d like to find out even more and check it out for yourself, then be sure to get in contact with us right away here at Prestige Imports. This entry was posted on Wednesday, September 26th, 2018 at 5:55 pm	and is filed under Ford. You can follow any responses to this entry through the RSS 2.0 feed. You can skip to the end and leave a response. Pinging is currently not allowed.